The switch to Friday 25th January for Villa’s FA Cup fourth round trip to Millwall was greeted with understandable surprise by most Villa fans. For starters, it’s an awkward time for a lot of supporters to make the game due to work commitments. 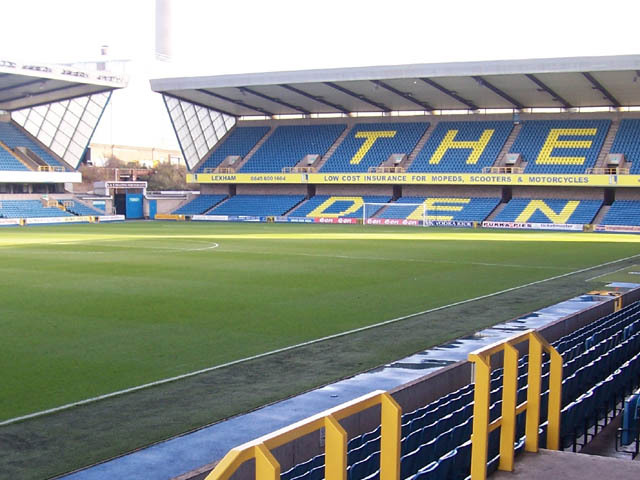 Also, a night at The Den isn’t most people’s idea of a Friday night out; especially with the game coming fast on the heels of Villa’s Tuesday night semi-final second-leg against Bradford City. It actually prompted the Football Supporters’ Federation (FSF) to contact MOMS asking what the reason was for the change, as they were only aware of two London games on Saturday (unless the Hammers beat United in a replay) – so it wasn’t exactly as if the Metropolitan police force was over-stretched. We informed them about the Lewisham Hospital demonstration that was planned on the Saturday as the perceived reason for the Friday night date for the Millwall game. I say perceived, because the club (or West Midland’s Police Force) hadn’t actually offered any clear explanation to supporters when issuing ticket details.